Understanding one’s talent and capabilities and using them effectively is very important when it comes to scoring over your competition. 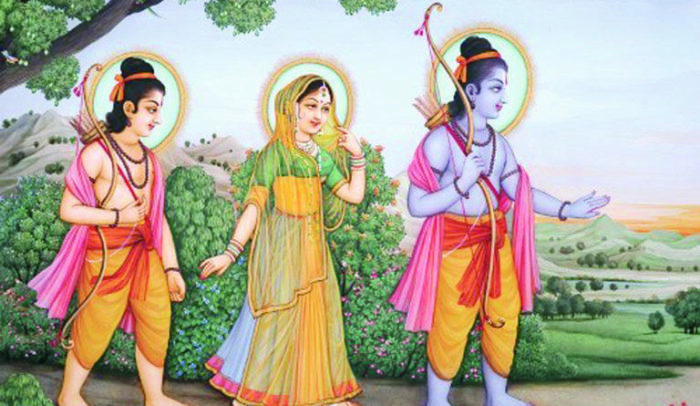 It was Lord Rama’s uniqueness that helped him win over Sita. Always think long-term before making any commitments. Because a leader’s reputation lies in honoring his commitments, but evaluate well so that the commitments don’t end up causing any harm to you in future. Shortsightedness may prove to be harmful so always think of long-term. 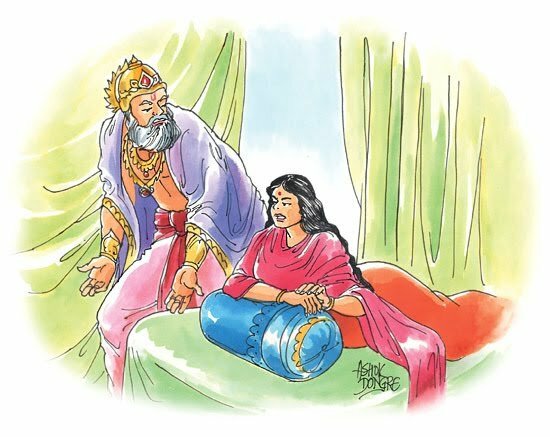 King Dasaratha’s promises were used against him at a later stage when his queen asked for unreasonable demands. Leaders are always willing to take risks and accept challenges with dignity. They strive hard to overcome them and achieve newer heights. In the case of Lord Rama, he could have opted to stay back and fight for his rights, but he chose to accept the challenge and forge a new path. Brand building isn’t a day’s job, it takes years to establish and nurture a brand and leaders understand the value of the same. Leaders often place the brand above their own and take care of not playing with the reputation of the brand. Even while acquiring new brands and takeovers, leaders are careful of not destroying the existing legacy of the brand. 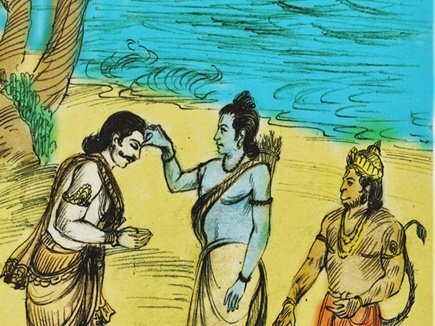 In the case of Ramayana, Bharat knew that the people of Ayodhya will not accept him as a king, so he instead used Rama’s name and ruled under his shelter. Crisis handling is one of the key roles of any leader and taking corrective measures in difficult situations is an important way of evaluating a leader’s capabilities. Leaders should keep long-term impacts in mind while making a decision; short-term solutions could lead to bigger issues at a later stage. 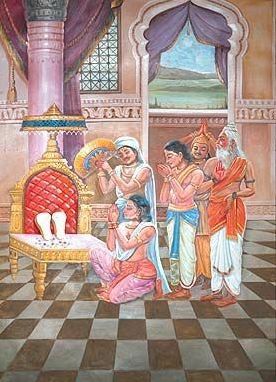 In this case, if Lakshmana have handled Sarupnakha a little more tactfully, the results would have been different. 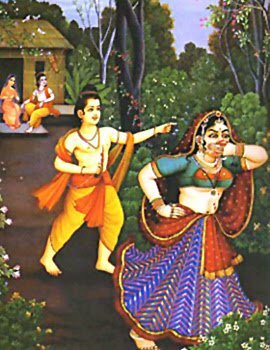 His extreme anger and immediate action of cutting her nose led to Ravana getting angry and kidnapping Sita. 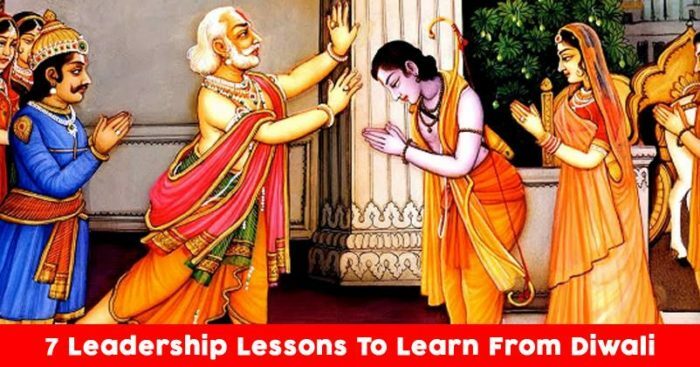 This lesson applies to Ravana as well, who again brought his ego in between and without evaluating the further consequences, abducted Sita. Leaders should be able to understand smaller warnings and avoid the bigger disruptions. They should never ignore smaller signals. 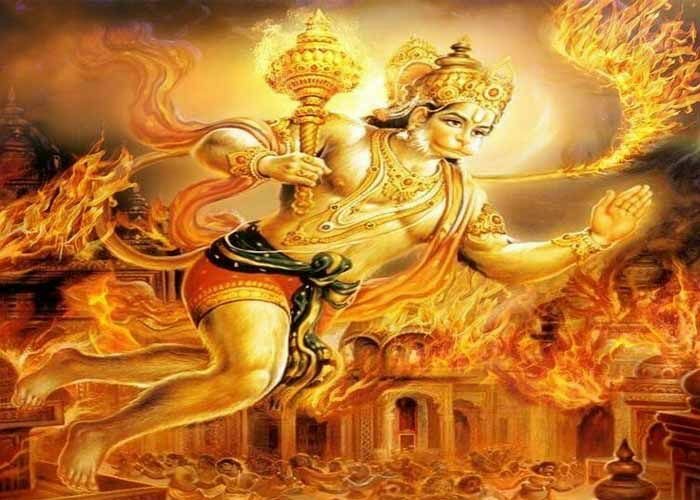 Ravana had the opportunity to imagine the consequences basis the impact that Hanuman had caused, but he chose to ignore it, which eventually led to a disastrous war. 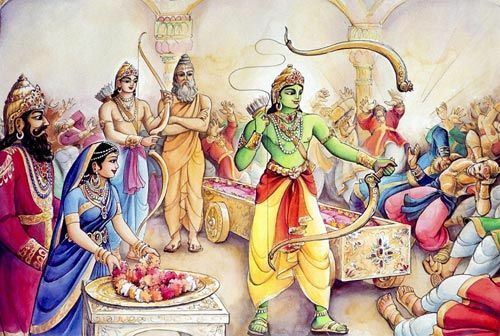 Vibhishan wasn’t valued enough by Ravana, which made him dissatisfied and in turn revealing secrets to Rama. These secrets were eventually the reason for Ravana’s devastation. Similarly, leaders should always ensure that the key people are always taken care off and valued in an organization. Their dissatisfaction can cause strategic losses to the company.